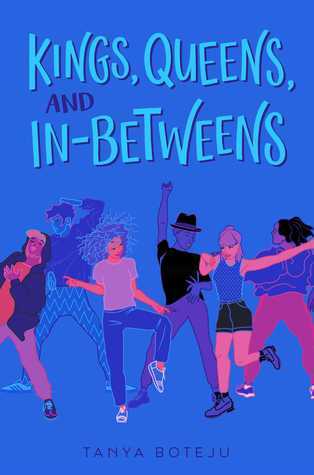 I am such a fangirl of Sara Farizan as both an author and a human that it delights me to bring her to LGBTQReads and pick her brain about her awesome work, queer media, and, most importantly, basketball. Please welcome her to the site! You’ve been up to so much this year, I don’t even know where to begin. Clearly you’re a go-to get for anthologies, as you’ve got stories in three this year. Can you tell us a little bit about your contributions to The Radical Element, All Out, and, most recently, Fresh Ink? Being invited to be a part of those anthologies was a blessing and I’m so grateful to have been asked. They really helped me out of a slump when I felt like I couldn’t write anything or I was too bogged down with my novel. All of the editors, Jessica Spotswood, Saundra Mitchell, and Lamar Giles were all incredibly helpful and I was very happy that they thought of me. 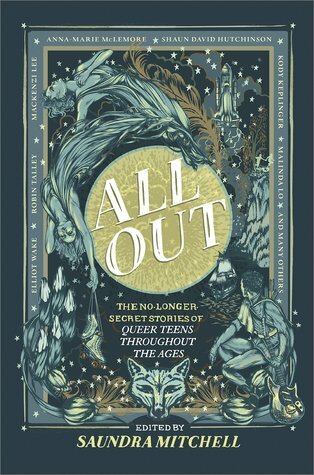 My story in All Out (“It’s The End of the World As We Know It”) is set on New Year’s Eve of 1999 and two estranged best friends spend New Year’s Eve together and are anxious about the Y2K bug that was though to wreak havoc at that time. My story for The Radical Element (“Take Me With U”) was set in 1984 and is about a young girl from Tehran who is staying with her uncle’s family in Boston. She bears a striking resemblance to Apollonia from Purple Rain and joins an all-girl band called the Ovarian Cysters. My story in Fresh Ink (“Why I Learned to Cook”) is about a young girl named Yasi who has a close relationship with her grandmother and wants to introduce her to her girlfriend over a meal she has learned to cook from her grandmother. Last month saw the release of your first novel since Tell Me Again How a Crush Should Feel. Can you tell us a little bit about it, and how it feels to be writing from such a different POV from your other work? I’ve written about a great kid named Bijan who has had a pretty low-key profile at his prep school. 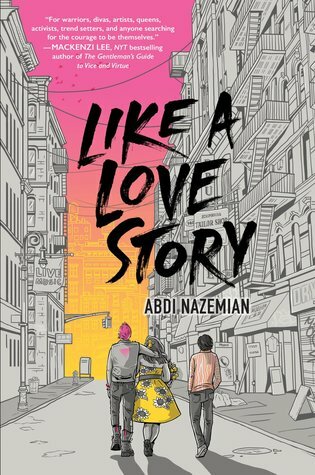 He suddenly finds himself in the spotlight as a basketball star and there are some people who are not happy with all of his newfound stardom so he becomes the target of prejudice. I had a tough go with this book because I knew there would be an audience however large or small whereas my other two books were written in graduate school and may have never seen the light of day. Readers will be able to tell whether Bijan reads as authentic. I think initially I was trying to make him perfect when I had to remind myself that he’s a teenager and should make mistakes. 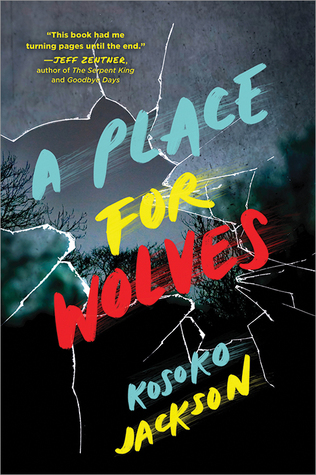 You broke into YA with books about queer girls at a time when we were seeing so, so little. What was it like publishing it then, and what are your thoughts on it and how the landscape has changed? I didn’t really have any idea what I was getting into and I still have a lot to learn. I think I was naïve, but that was sometimes a good thing because I just wrote what was in my heart. 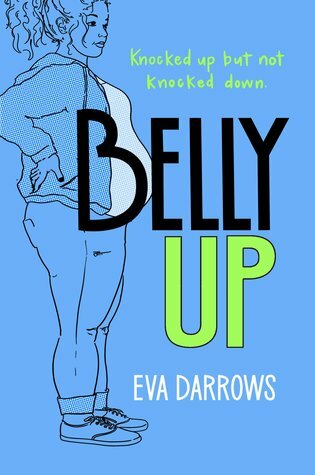 I am hopeful and encouraged by all the new books and voices we are seeing, especially from own voices authors who can speak to queer experiences. Could there be room for more? Absolutely. 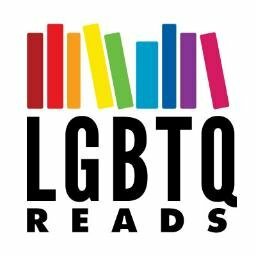 I think we’ve seen LGBTQA books get more support, but that doesn’t mean okay well that’s enough. You’ve had your moment. 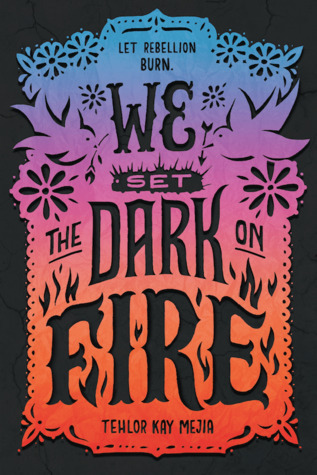 Another obviously notable aspect of your work is that you write some of the very few queer girls in YA who have culturally intersectional identities. What has the response to your girls been like, particularly from your represented readers? What has been a wonderful thing in meeting readers of my work is that they are all so different from each other. There have been readers of different ages, gender identities, races and that’s been very gratifying. 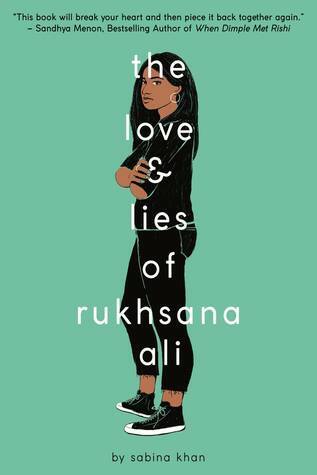 There was one time where a reader met me at a conference and she said she had given my book to her friend who was of an Eastern background and struggling with coming out to her family. I asked how old her friend was and she said she was in her forties and still grappling with her sexuality. I started crying. 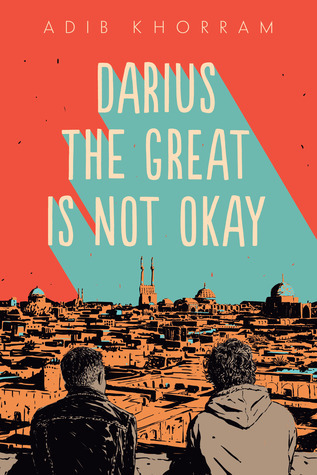 On the flip side, with cultural context being such an inextricable component of your work, especially in your debut, how have you found connecting with readers who might not grasp all of its implications? I feel like writing “ownvoices realistic fiction” before that phrase was really a thing is perhaps a uniquely difficult thing that doesn’t get enough airtime. I constantly worry that people may think the one perspective I have in my work is the only perspective because they may not have read other narratives about the characters I write about. I also worry that the characters I do write about who represent real people don’t feel that I am doing it the right way. There is a lot of pressure to represent an under represented group well and to make sure you are doing things perfectly when there is no way to be perfect. 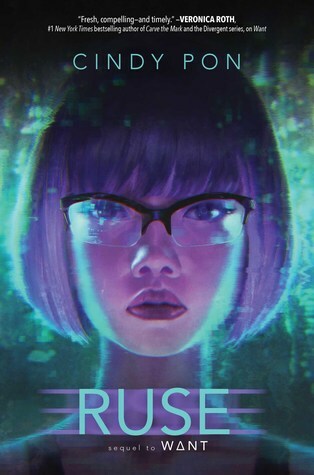 My hope is that more own voices books make their way into the world so that people are not always given three dimensional depictions can have some depth, as well as having different perspectives from characters of similar background. You’re such a strong proponent of supporting films of queer work in addition to the written word. 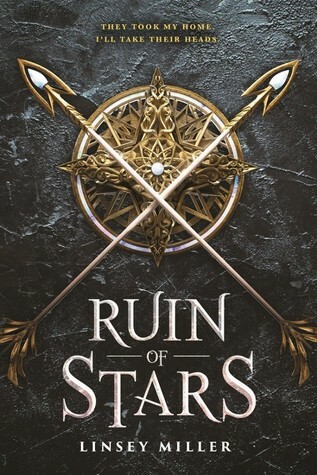 What are some of your favorites and most anticipated, and what’s your dream casting for your own novels/stories? I loved Miseducation of Cameron Post and feel it should have as much Oscar buzz as Call Me By Your Name. 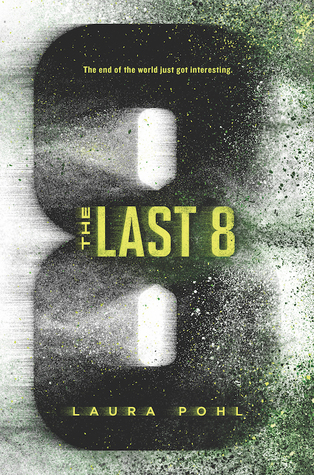 The book is one of my favorite books of all time and I enjoyed the adaptation very much. I’ve been a huge fan of the director Desiree Akhavan since her film Appropriate Behavior and am excited for her show The Bisexual. I’m also a fan of films by Angela Robinson like D.E.B.S. and Professor Marston and the Wonder Women. Pariah by Dee Rees was a revelation. I was so happy when Moonlight won best picture at the Oscars. I wouldn’t mind seeing a film or TV version of Tell Me Again How a Crush Should Feel. I think it’d be fun. I’ve never let myself think about it for too long but if it were to happen I’d want there to be Persian actors playing Persian parts. What’s your earliest memory of queer representation in media, for better or for worse? I think seeing Pedro in the Real World on MTV comes to mind. I remember liking him so much but I had to sneak in episodes at my grandma’s place because my house didn’t have cable. This isn’t the earliest memory, but one storyline/scene that was very emotion for me was Evan Rachel Wood having a secret girlfriend on Once and Again. It had a huge impact on me seeing her character Jessie grapple with her feelings. It was so well acted and I never really tuned into that show until that episode where Jessie kisses Katie was banned in a few states. Very important, for my own personal curiosity: fave NBA player of all time and why? Pick one? That’s tough. Reggie Miller appears in my new book as a commentator in the main character’s head, but I know how you feel about Reggie Miller as a Knicks fan. (Blogger’s Note: She does know. It is not positively. *hisses*) I think the best Celtic of all time is Bill Russell but obviously I wasn’t around when he was winning all those championships. When I was a kid I was obsessed with Shaq and Penny Hardaway even though they played for the Magic. I will highlight one player I liked so much when he was on the Celtics and that’s Brandon Bass. He was not an all-star, but when he played on the Celtics he came to work and he was consistent. He plays in China now, but I wish him all the best. Winky face! 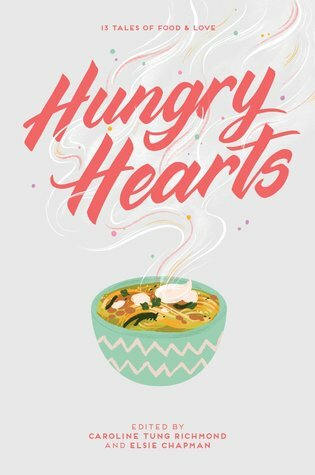 I have a story coming out in the anthology Hungry Hearts which is coming out summer of 2019 from Simon Pulse. I think fans of Tell Me Again will like that one as it’s very Sapphic and sweet. I am not sure what’s next after that, but I hope people still want to read my stuff. I’m very grateful to everyone who has read my books and stories. It means a lot. Sara Farizan, the daughter of Iranian immigrants, was born in Massachusetts. She is an MFA graduate of Lesley University and holds a BA in film and media studies from American University. 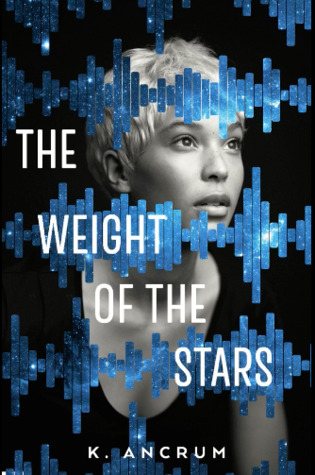 Sara grew up feeling different in her private high school, not only because of her ethnicity, but also because of her liking girls romantically, her lack of excitement in science and math, and her love of writing plays and short stories. So she came out of the closet in college, realized math and science weren’t so bad (but were not for her), and decided she wanted to be a writer. 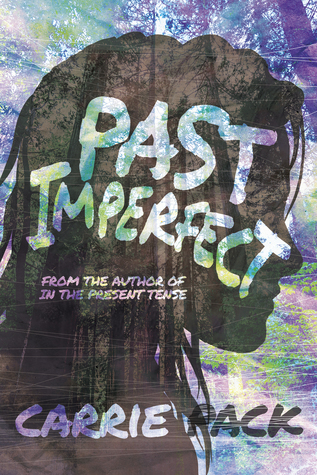 Sara has been a Hollywood intern, a waitress, a comic book/record store employee, an art magazine blogger, a marketing temp, and an after-school teacher, but above all else she has always been a writer. Sara lives near Boston, loves Kurosawa films, eighties R&B, and graphic novels, and thinks all kids are awesome. She is the acclaimed author of If You Could Be Mine, Tell Me Again How a Crush Should Feel, and Here to Stay. 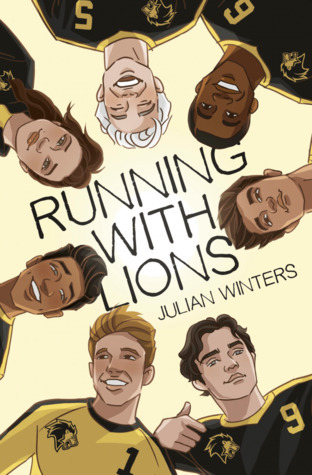 Two things that are seriously rare in LGBTQIAP+ YA are intersectionally diverse books and lighter contemporary with happy endings, especially for queer girls. 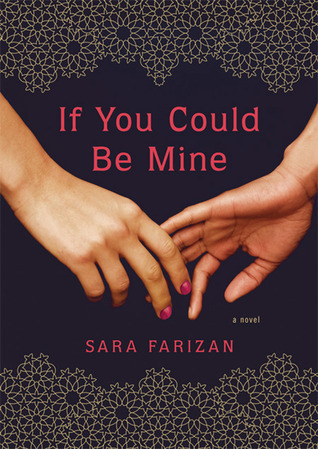 In her sophomore novel, the awesome Sara Farizan brings both, making this a Must Read of the highest order.